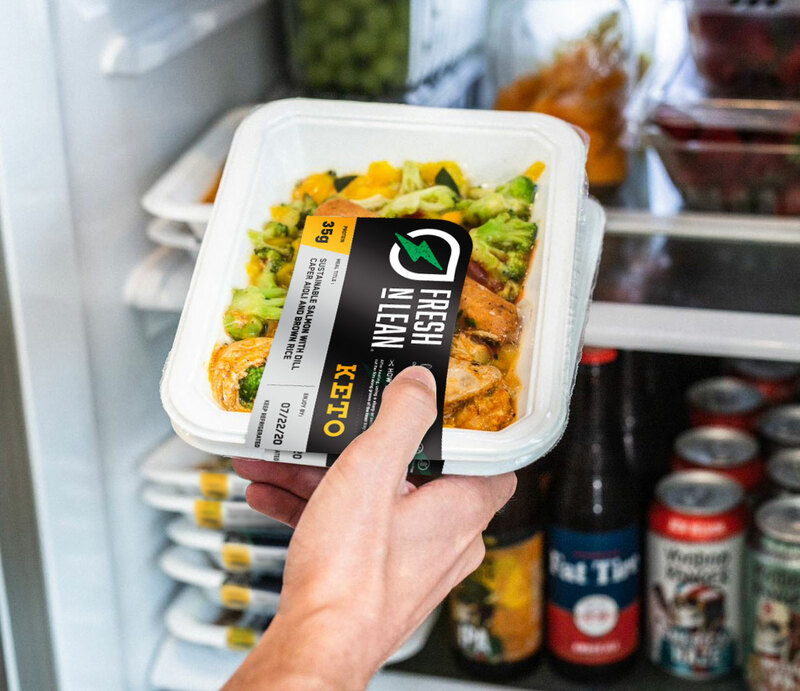 Consuming a healthy, plant-based, heart-healthy, and sustainable diet is easy with Fresh n’ Lean’s meal delivery in Sacramento, CA. Our gourmet chefs craft meals that are perfect for pre-op and post-op patients, athletes, low-carb and low-fat dieters, and individuals suffering from any cardiovascular diseases. In fact, our meals are recommended for anyone who simply enjoys a fresh-made, flavorful meal without dealing with the guilt of high calories, artificial ingredients or preservatives. Plus, we never use gluten, soy, or GMOs in the dishes prepared for our food delivery service in Sacramento. Fresh n’ Lean’s affordable plant-based eating plan makes it easy for anyone to take control of their long-term health. Want a simpler way to follow your healthy eating plan? Fresh n’ Lean has your solution. Our appetizing meal prep delivery program in Sacramento is customized to meet your own unique nutrition needs, offering you the vitality you want on a daily basis. Whether your goal is to lose weight, improve your wellness, or build lean muscle mass, after you fuel your body right, achieving your goal becomes a whole lot easier. If you lead a busy lifestyle our food delivery services in Sacramento will take away meal preparation stress. Simply take your prepared meals with you wherever you go and you’ll have a nutrition meal ready in seconds. You can even use our family meal delivery plan to feed your entire household without having to worry about grocery shopping or meal prepping. Enjoy delicious and freshly prepared meals delivered to your home or office anywhere in Sacramento. If you’re struggling with a health problem such as high blood pressure, eating right has never been more important and with Fresh n’ Lean meal delivery service in Sacramento, California you’ll never go wrong. Any time you put good quality nutrients in your body, you’ll work to decrease your likelihood of disease and keep yourself feeling full of energy and in optimal health. Try our meal delivery service today. Select from our standard diet plans or select your favorite meals from our A La Carte menu. At Fresh n’ Lean, we take great pride in preparing meals that cater to almost any individual. Controlling your blood sugar levels are important, not just for losing weight but also to keep your level of energy consistent. With each of our meals, you’ll have energy for several hours. All of our meals are cooked to perfection, full of flavorful ingredients that give you the perfect amount of carbohydrates, proteins, and fats.